Jack River is the nom de guerre of Holly Rankin, a songwriter who wants to bite back. 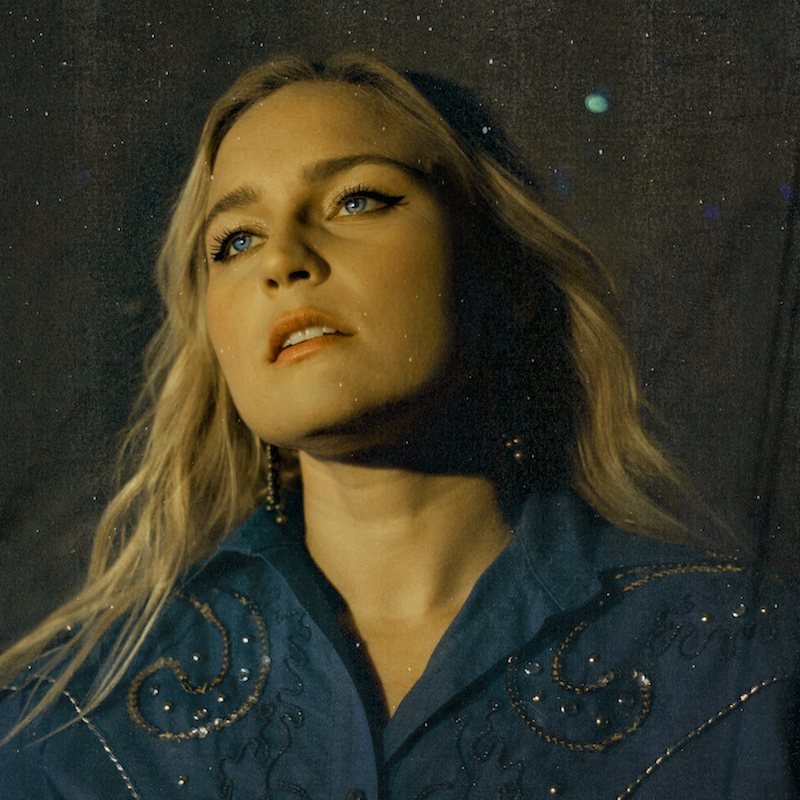 Placing the impact of 90s alt-rock against a very 2k19 stance, her album 'Sugar Mountain' was an emphatic introduction on its release last year. Playing a series of international shows, Jack River will return to her album for a brand new deluxe edition. There's a few additional gems on display, including acoustic versions of fan favourites such as 'Fault Line' and 'Fool's Gold' alongside a rendition of the titular Neil Young classic. Out on May 31st through Nettwerk, it's led by the dazzling new video for crunching guitar pop piece 'Adolescent'. Raging against "shallow love" it's devastating of lyric and concise of vocal, recalling everyone from Hole to Smashing Pumpkins. Jack River says: "This is a song for all the girls and boys sick of shallow love and the culture that celebrates it..."